M2M/IoT Forum - Vienna I OBJAVLJENO 29.03.2017. M2M/IoT Forum was organized in Vienna on 27 and 28 March 2017, with 450 delegates from 20 different countries. 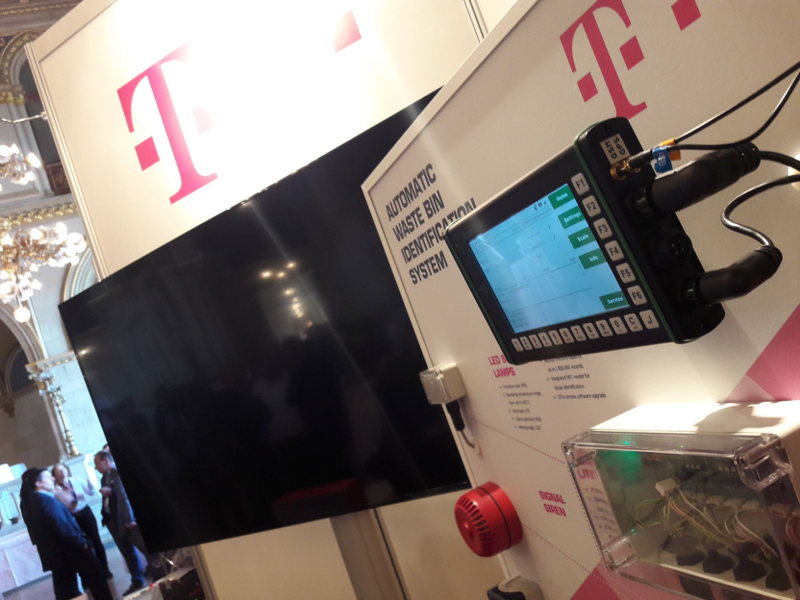 At the forum Hrvatski telekom (Croatian telecom) emphasized solutions in waste management, offering a special exhibition and presentation of all EcoMobile solutions.